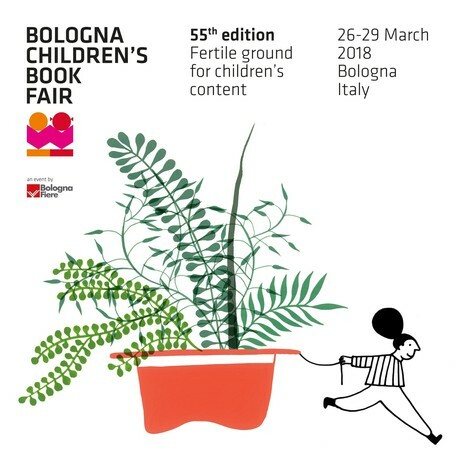 At the end of March, Xteam Software Solutions will be showcased at the most important fair for children’s book, in Bologna. 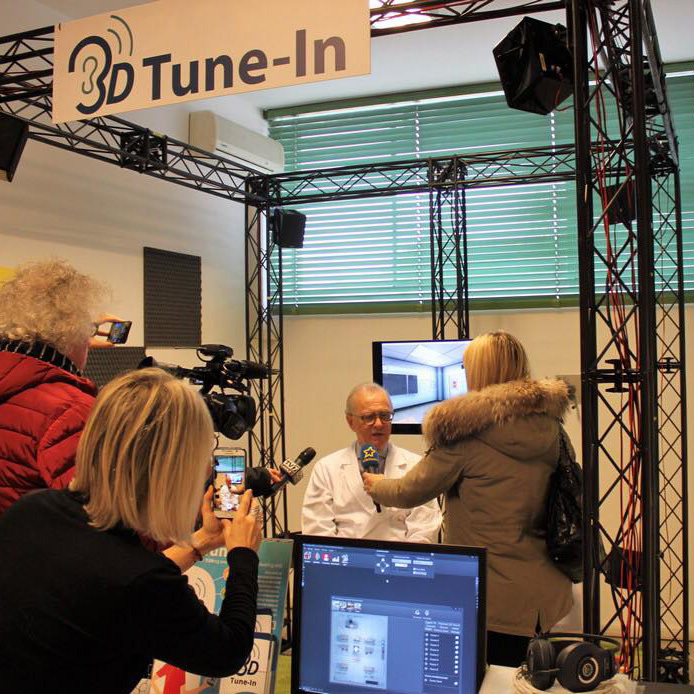 Our applications will be demonstrated, with a particular focus on how they can be integrated with future scenarios for the publishing industry. For more information, you can contact us!